BEIJING -- Volkswagen Group and JAC Motor have received approval from Chinese regulators to form a joint venture to make electric vehicles, the two automakers said on Monday. The National Development and Reform Commission, China's top state planner, gave a green light to JAC and VW to build 100,000 battery electric vehicles annually in a project worth 5.1 billion yuan ($740 million), according to a JAC stock exchange filing. A VW spokesman confirmed the approval but said certain administrative procedures still needed to be completed for a joint-venture contract to be signed with JAC. The German automaker has previously said it aims to start production with JAC by 2018. Volkswagen, China's largest foreign automaker, has pledged to rapidly develop a range of electric vehicles as the Chinese government aggressively promotes the segment as a way to cut intense smog in much of the country. VW already has joint ventures with China FAW Group Corp and SAIC Motor Corp. in the market. 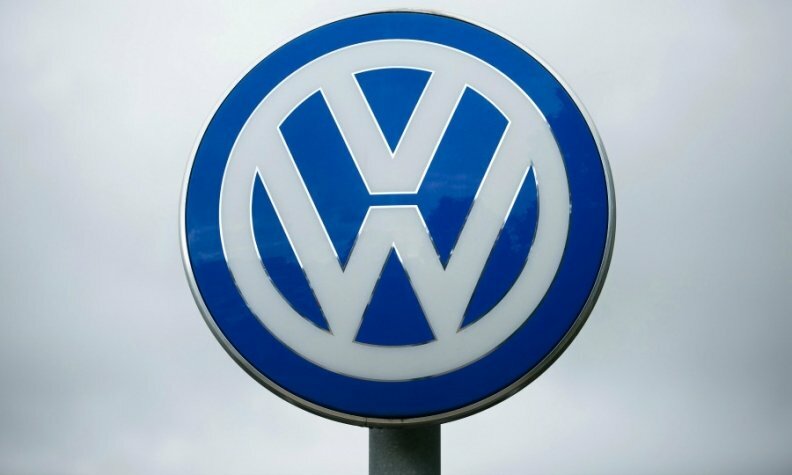 VW has previously said it aims to sell 400,000 "new energy vehicles," a category which includes pure electric and plug-in hybrids, in China by 2020 to meet strict Chinese fuel economy and emissions regulations, with electric vehicles made with JAC Motor coming in addition to that figure.